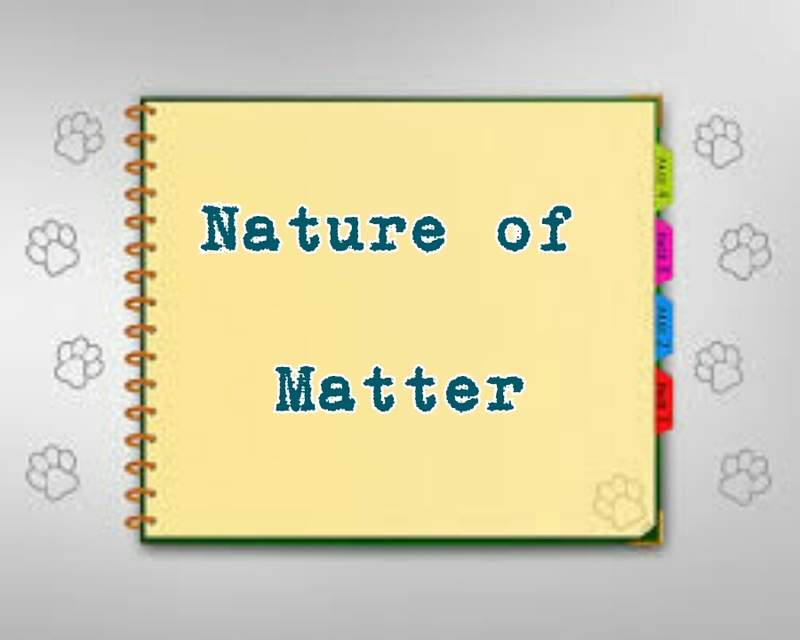 Matter is made up of discrete particles the main ones being atoms, molecules and ions. An atom is the smallest particle of an element which can take part in a chemical reaction. An atom can also be said to be the smallest particle of an element that can ever exist and still possess the chemical properties of that element. Most atoms cannot exist alone. They generally bond with other atoms to form molecules. Therefore, atoms can be made up of atoms of either the same elements or different elements. The number of atoms in each element is called Atomicity of the element. TRIATOMIC molecules (Molecules with three atom), for example; ozone (O3). POLYATOMIC molecules (Molecules with three atom), for example; phosphorous, Sulphur. Note: A molecule can be defined as the smallest particle of a substance that can normally exist alone and still retain the chemical properties of that substance be it an element or a compound. An ion is formed when an element loses or gains electrons. It carries a positive charge when electrons are lost and negative charge when electrons are gained. However, an atomic substance is said to be electrically neutral when it has the same number of positive and negative ions. That is, it has no charge. Note: An ion can also be defined as any atom or group of atoms which possesses an electric charge. Examples are, NH4+, Ca2+ ,Cu2+ ,O2-, SO42-, SO32- , OH- , Na+ etc. 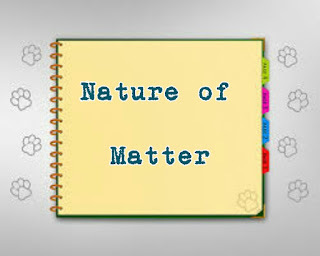 Previous article emphasised more on the concept of matter, examples and phases of matter. This study on the particulate nature of matter is an introduction for easy understanding and assimilation. Don't miss out! Subscribe via email for more. 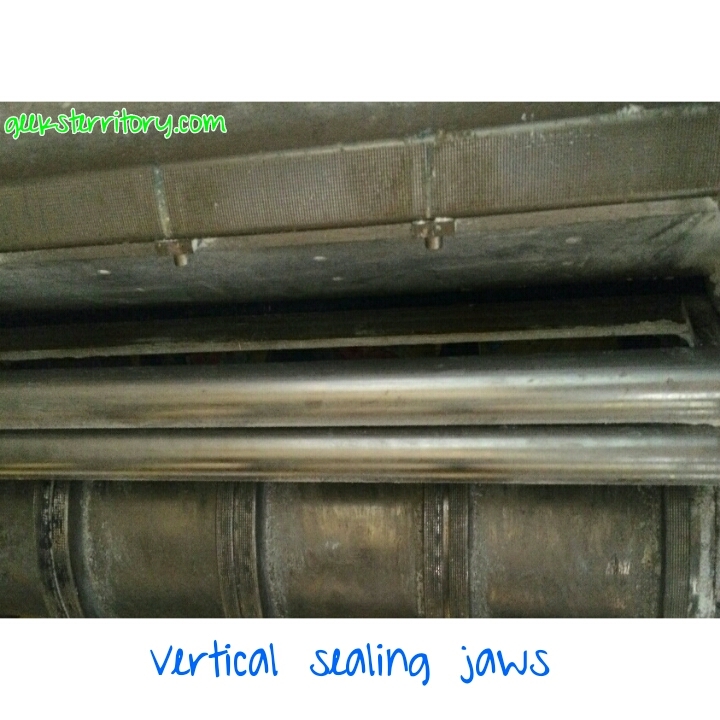 Learn how to maintain the vertical sealing jaws of your equipment and keep the in excellent condition. 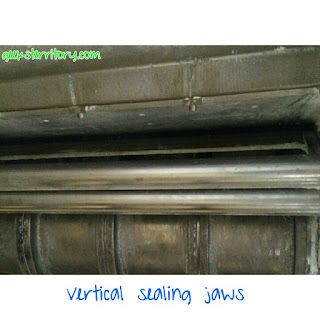 This part of an equipment is found in vertical form/fill/seal packaging machinery. This preventive maintenance is carried out for your equipment or machine with sealing jaws. Be sure to also put safety first in any maintenance carried out. Preventive maintenance may also require that you to replace some minor parts once in a while to prevent unforeseen circumstance. It is better you spend money on the little things to avoid breaking the bank trying to repair the little things. Safety Check: (1) Use vacuum cleaner to clean. Why: To ensure proper Horizontal Sealing of Sachets. 1. Put on all required recommended professional and protective equips. 4.Inch The machine to stop the jaw from rotating to inspect each jaws. 6.Put on all required recommended professional and protective equipments. 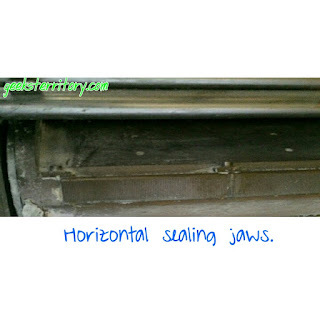 Learn how to maintain the horizontal sealing jaws of your equipment and keep the in excellent condition. Are you a little bit confused about the differences between centripetal and centrifugal force? Well then, carry on. It is defined as that inward force required to keep objects moving with a constant speed in a circular path. which the body is moving, "r" is the radius and "w" is angular velocity. The direction of a centripetal force of a body Is perpendicular to the direction of the velocity. Centripetal Force keeps an object moving in its circular path, and prevents it from flying off. When you tie a string to a stone, which is then whirled in a Circular path is suddenly cut, the stone files off the circular path. Centripetal Force was the force keeping the stone in its initial circular path. It is defined as that outward force required to keep it moving in circular path. It must be according to Newton’s third law of motion. The direction of a centrifugal force of a body is equal and oppositely directed away from the center from which the body is moving. 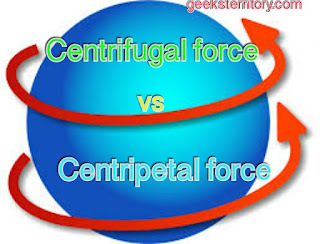 centrifugal force is the inertia of motion. Driving on a mud road and children feeling a force pushing them outwards. This is defined as the angle turned through divided by the elapsed time. Consider a stone whirled in a circular path. 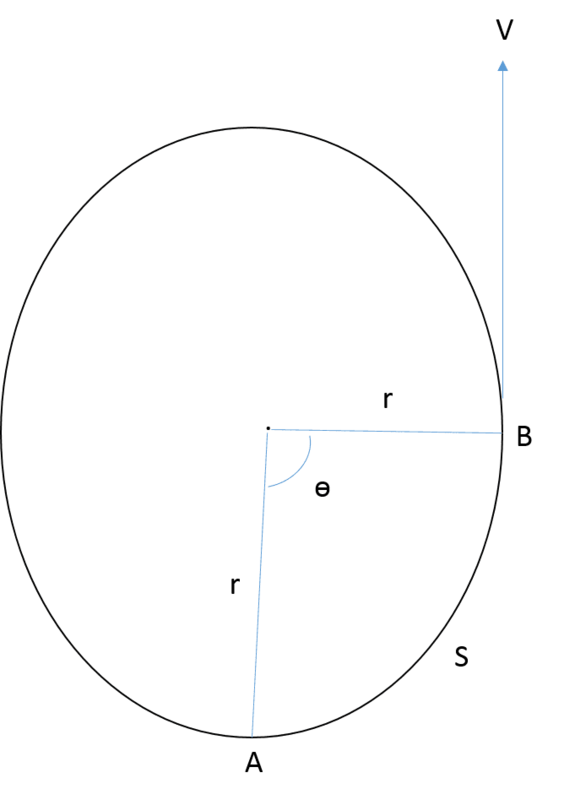 It move from the point A to B in T Seconds, so that the radius OA sweeps through the angle ɵ. Where s is the length of arc AB, which is equal to linear displacement. If the angle ɵ is measured in radians. The unit of radius is metre. The unit of angular velocity is radians per second. The unit of linear velocity is metre per second. a) The angular velocity in radians per second. c) The distance covered in 5 seconds. This is general maintenance tip and it is the most inexpensive of them all for your car or other equipment with a gear box. It is very advisable to have regular oil change done on your equipment at a relatively low cost. It might be a cause of you having to replace an important part.